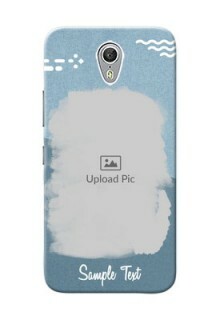 Purchase Customized Lenovo Zuk Z1 cases & covers online in India from Printshoppy.com. 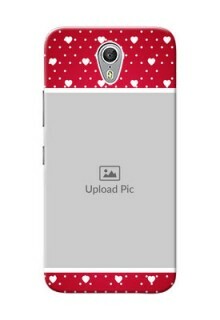 These Lenovo Zuk Z1 cases are perfect personalized gifting option for your loved ones. 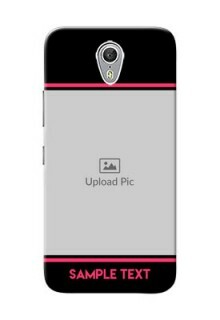 Order Lenovo Zuk Z1 mobile cases online today. 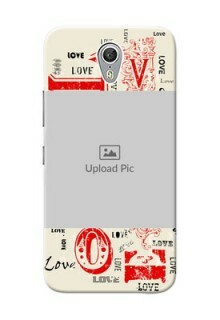 We print Custom Lenovo Zuk Z1 Mobile cases & covers in full color on the state-of-the-art mobile case printing machines. 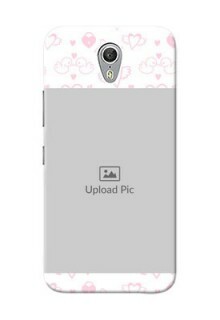 Your Personalized Lenovo Zuk Z1 mobile cases are carefully packed into specially designed packing boxes after due post-printing procedures. 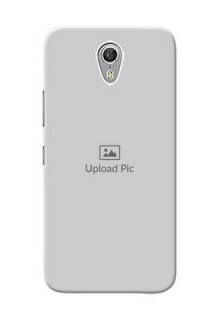 Lenovo Zuk Z1 Phone cases are subsequently shipped and delivered at your door step anywhere in India by the best logistic operators available in the country. 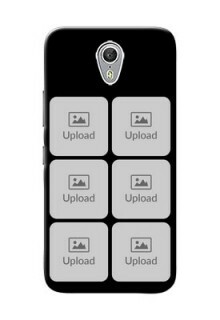 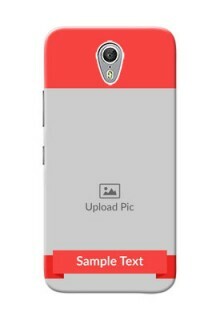 We have 100+ Lenovo Zuk Z1 Design templates with which you can design your Lenovo Zuk Z1 mobile phone back cover in seconds and receive your Lenovo Zuk Z1 case in few days. 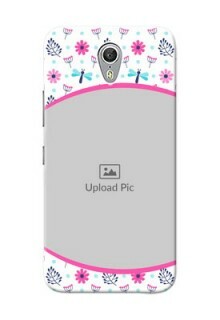 Customized Lenovo Zuk Z1 back cases are available for both girls and boys suiting to your own unique requirements. 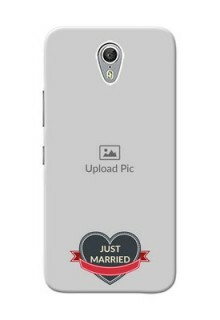 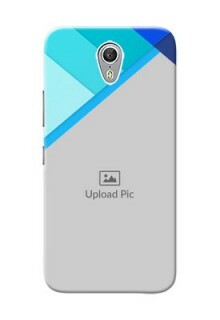 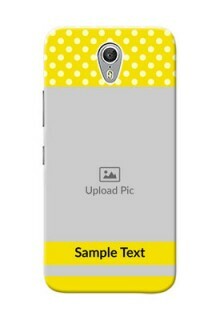 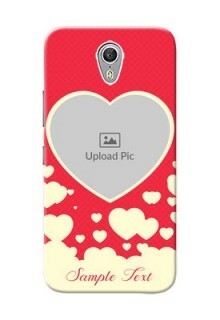 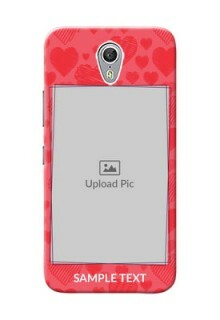 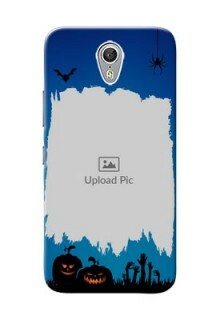 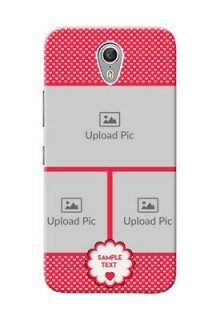 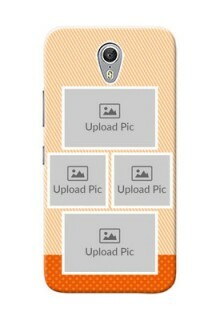 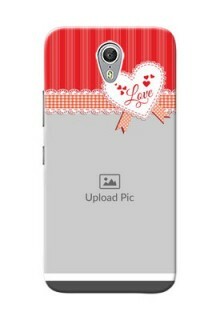 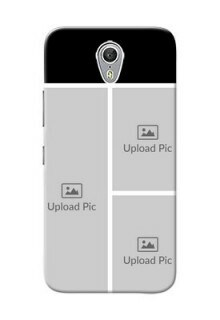 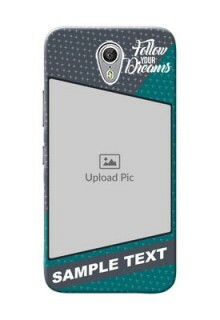 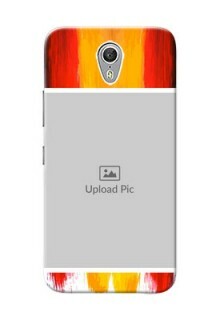 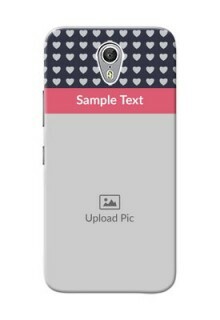 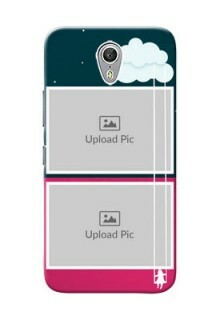 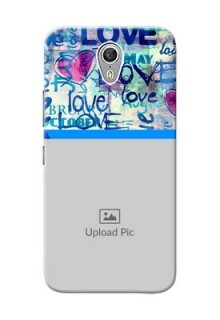 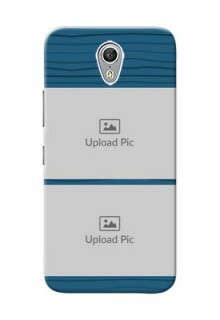 Shopping online for Personalized Lenovo Zuk Z1 mobile covers is made easy with printshoppy.com. 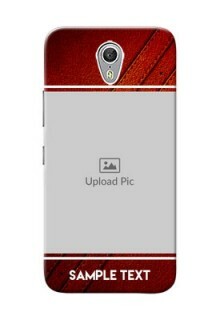 Now you can give protection to your Lenovo Zuk Z1 Phone from the comforts of your home in style. 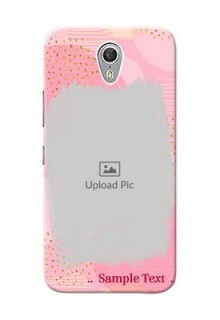 Buy Lenovo Zuk Z1 mobile back covers with affordable prices in India from Printshoppy.com. 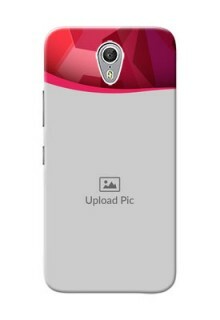 We offer Best Lenovo Zuk Z1 Phone Covers at the lowest prices in India. 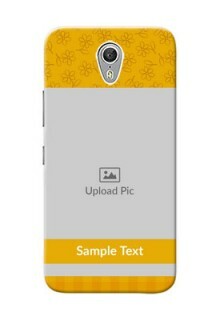 Get your Lenovo Zuk Z1 mobile phone cases delivered at your doorstep anywhere in India including all major cities like New Delhi, Mumbai, Chennai, Bangalore, Hyderabad, Pune, Kolkata, Gurgaon, Noida, Jaipur, Ahmedabad, Chandigarh, Indore, Ludhiana and Kochi.